The Rhône-Alpes Auvergne Cancéropôle (CLARA) is a research cluster created in 2003 by regional actors (local authorities, WHO, etc.) with the objective of accelerating research in oncology in Rhône-Alpes and Auvergne by associating the academic, clinical and industrial partners of the two regions. Its presence and vitality have made cancer research the leading scientific strength in Lyon. CLARA recently had its official certification renewed by the National Cancer Institute (INCA) for the 2015-2017 period. Amongst all the projects supported by CLARA, one is especially noteworthy for its success and development: the biopharmaceutical firm Erytech Pharma, founded in 2004 in Lyon, with its production center in Gerland. The company develops innovative cancer therapies, specifically for acute leukemia and certain solid tumors. Pending the marketing of its first treatment, which is scheduled for mid-2016, Erytech Pharma has just raised 30 million euros to reinforce and accelerate its presence in the United States and continue the development of its studies underway. 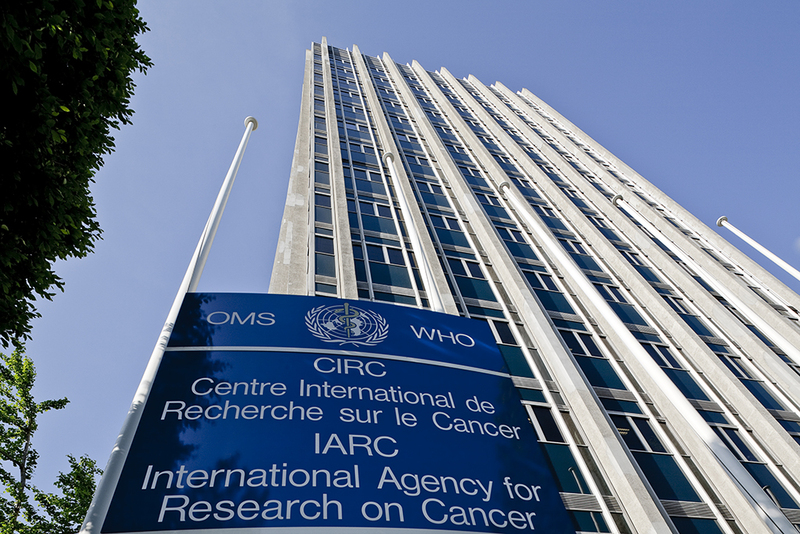 Lyon is home to many international organizations, including the International Agency for Research on Cancer (IARC), which celebrated its 50th anniversary in 2015. 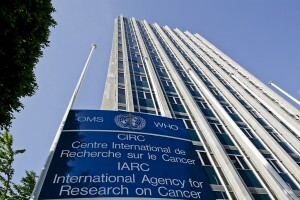 This agency of the World Health Organization, specializing in collecting data, launching studies and coordinating collaboration projects on cancer, will move by 2020 into its new headquarters in the Lyon-Gerland Biodistrict, Lyon’s epicenter in biomedical innovation, in the immediate vicinity of the CLARA Cancéropôle. The future building, with a surface area of 12,500 sq. meters, will be built in place of the Etablissement Français du Sang (French National Blood Service) and will include offices and an independent biobank with biological samples and data for scientific research purposes. The project, worth €48 M, is funded by the State (€17 M), the Rhône-Alpes Region (€13 M) and Lyon Metropole (€18 M).